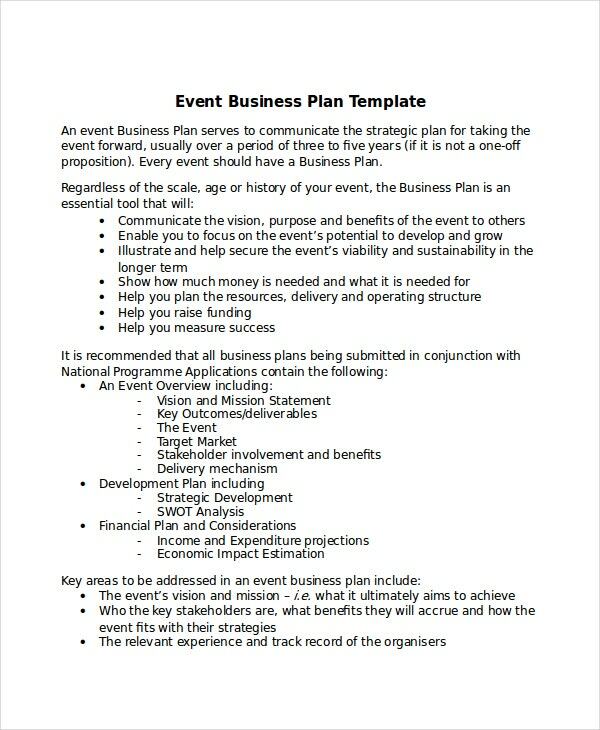 Your business plan is a framework based on which you plan on expanding your business. Your business plan includes what you aim to achieve and how you plan on achieving it. A well-formed business plan is extremely useful in attracting new clients and acquiring new investors. 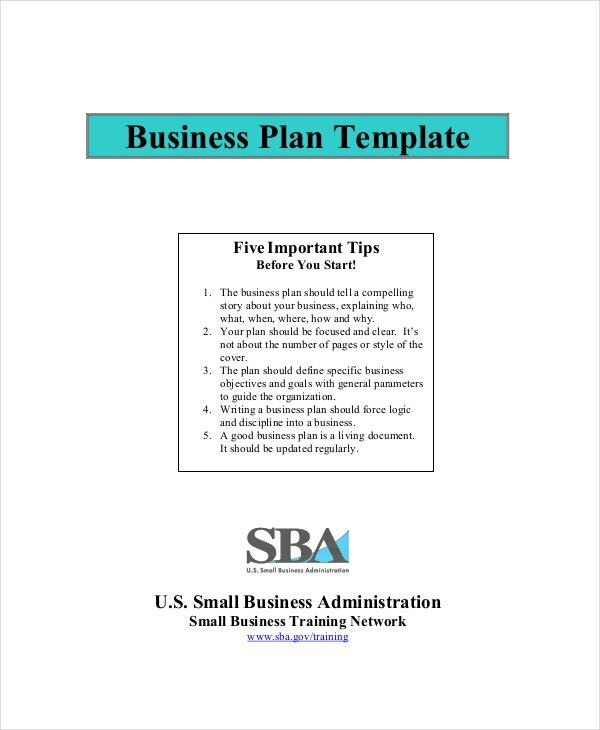 Business plan templates can assist you in various ways to form your own business plan with ease. 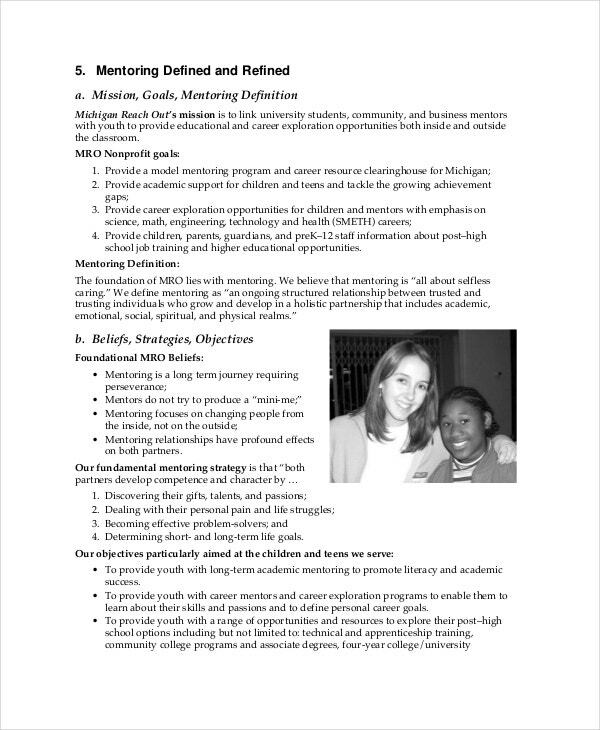 Check out the samples given below.You may also see Plan Templates. 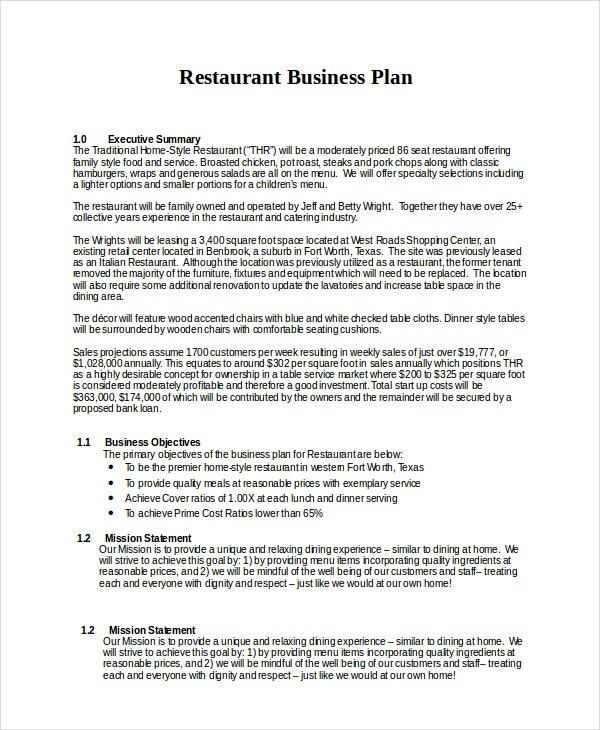 If you are planning to open a restaurant, cafe, bistro, pub or any such outlet, you can make use of this business plan template sample to make a business plan for yourself. 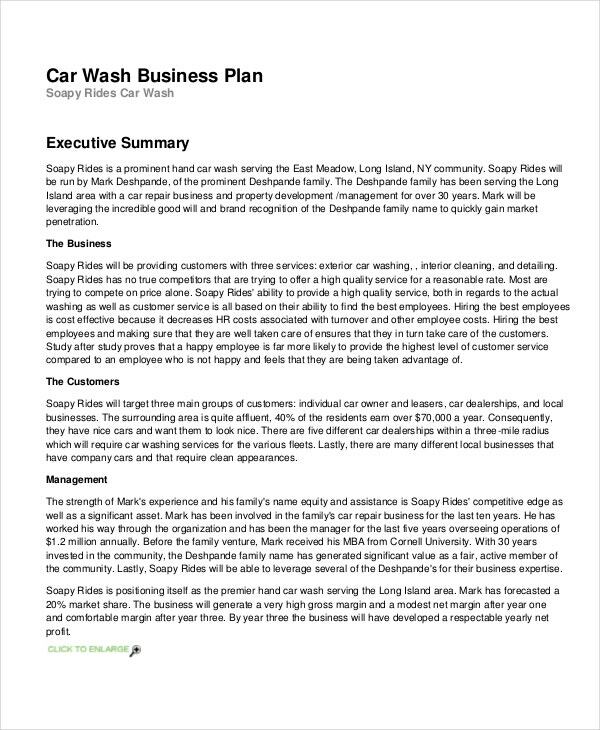 This business plan template sample is for a car wash company and if you need to create a business plan for any similar enterprise, you can make use of this sample as a reference. 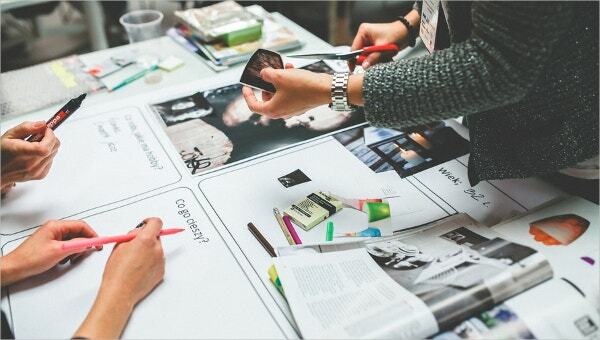 > Why Business Plan is Important? A business plan is important for various reasons. 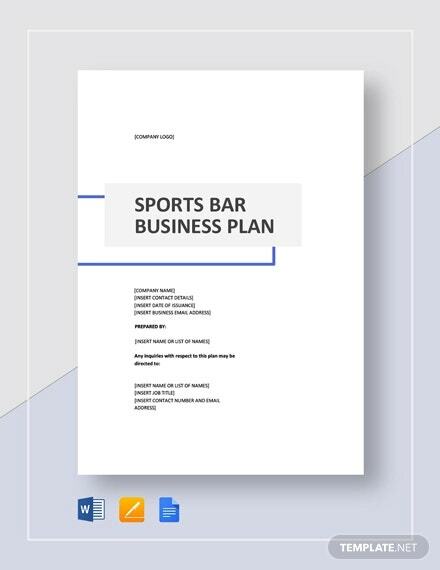 Business plans help in clearly defining the goals of your corporation for all the members so that they can work towards it. 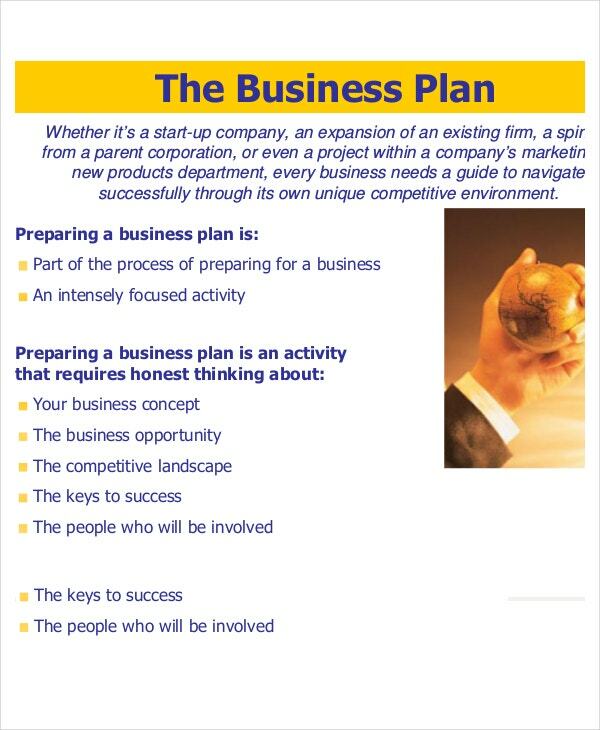 Business plans help in making strategies on achieving these goals. These are important as a business has various parts and business plans help in making sure that all these parts work towards the same objectives. 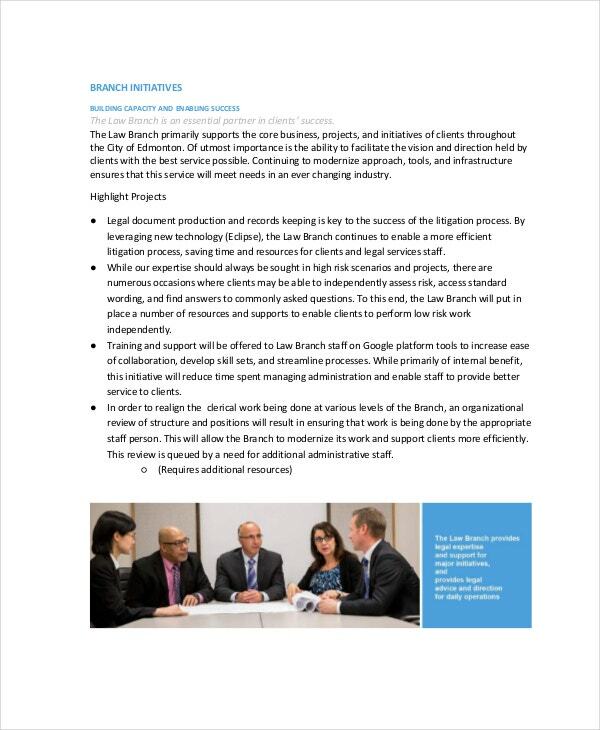 A business plan is also useful in managing of your company’s workforce. 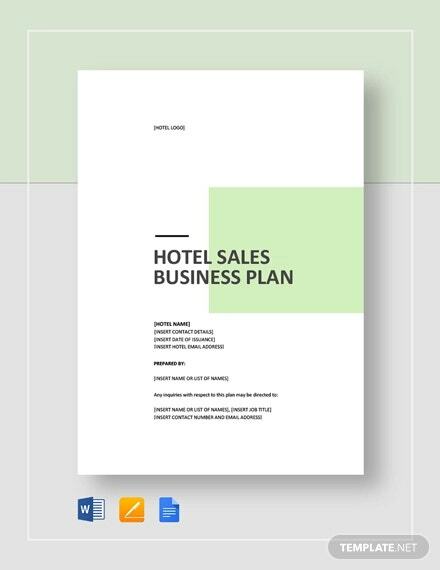 Business plans are also important in devising contingencies which make sure that the business is running steadily in case of some calamities. 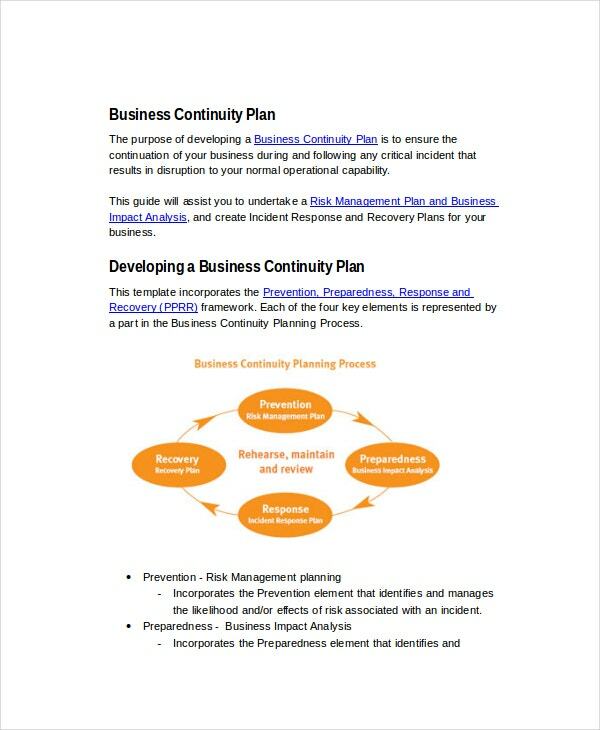 This business plan template sample can help you in creating contingency business plans for situations where your business operations have to be halted due to some problems you would face unexpectedly. 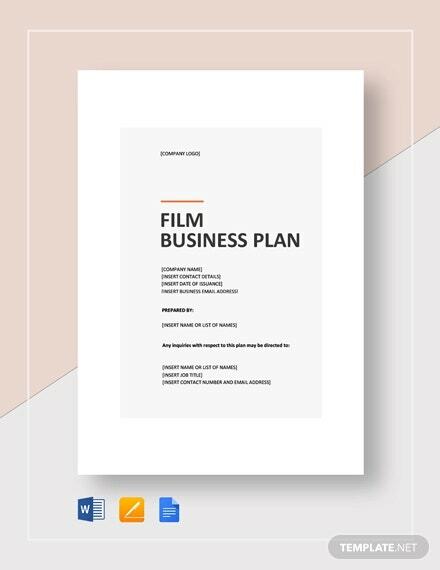 This business plan template sample contains useful guidelines which will help you step by step in creating your own business plan. 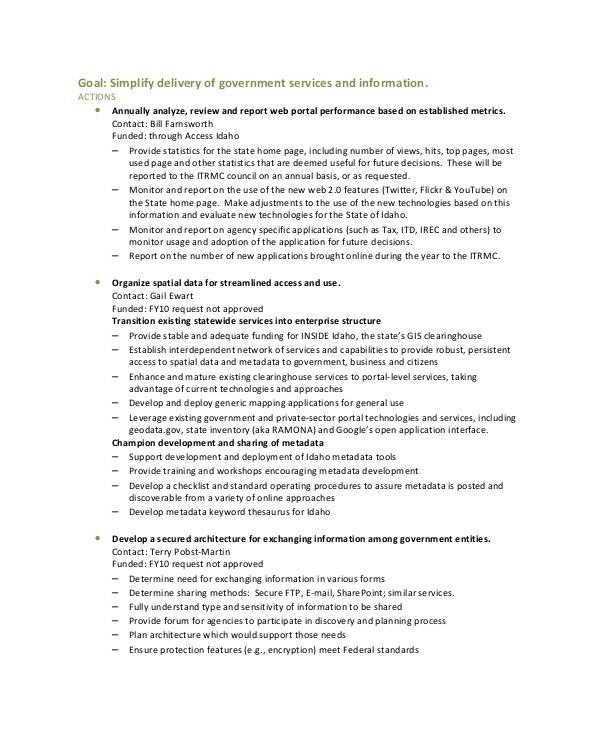 This template has been designed for businesses having small scale operations. 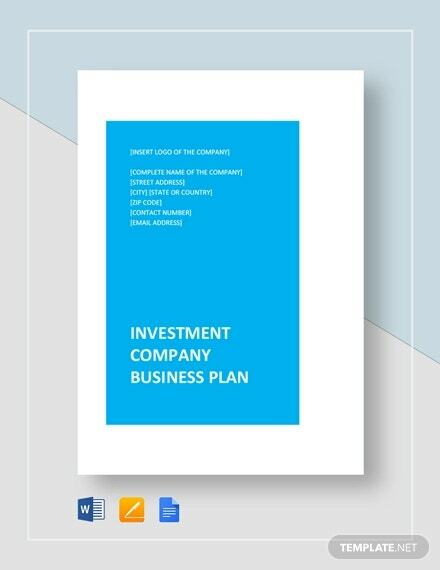 If you are involved in a startup then this business plan template sample can be of great assistance to you. 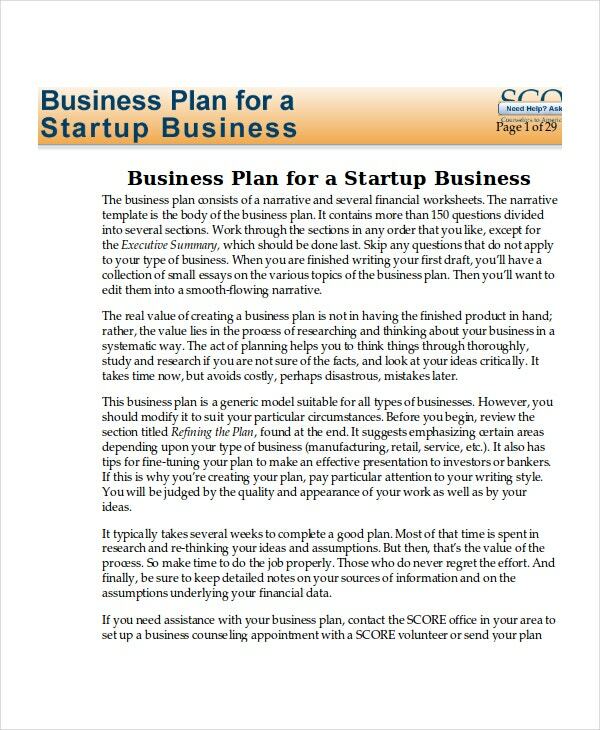 It will guide you in creating a business plan for your startup. 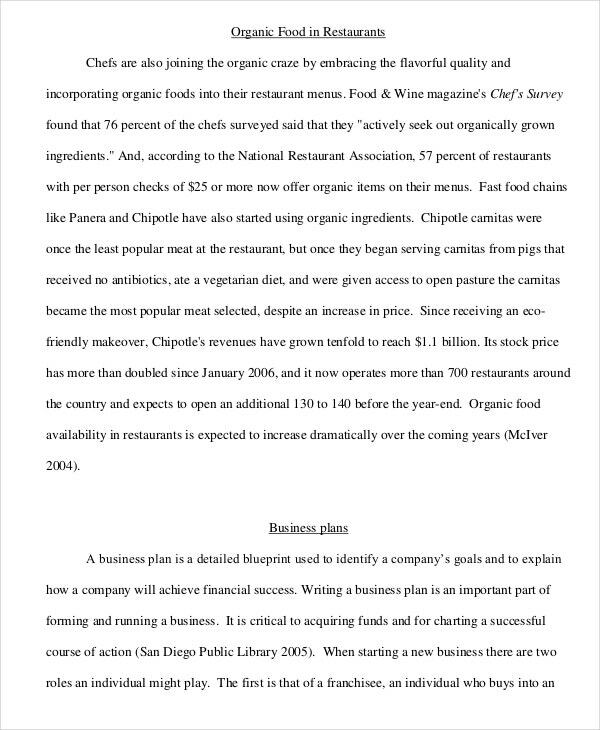 > What is Business Plan in Entrepreneurship? 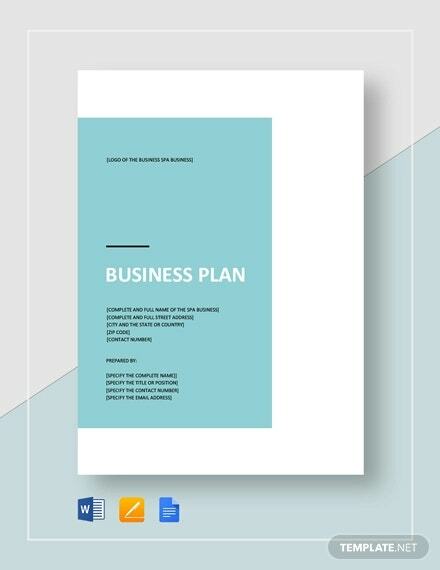 In entrepreneurship, a business plan is a document which has details regarding the direction in which a current or a proposed venture will proceed. It describes the aim of the venture- what the entrepreneur is looking to achieve in the long term by that venture. It also describes the plans to overcome various challenges that the venture will face, like the market scenario and existing competitors. Entrepreneurs make use of business plans in attracting new partners to work with them on their ventures. Business plans are the basis on which investors decide whether or not they will fund a particular venture. 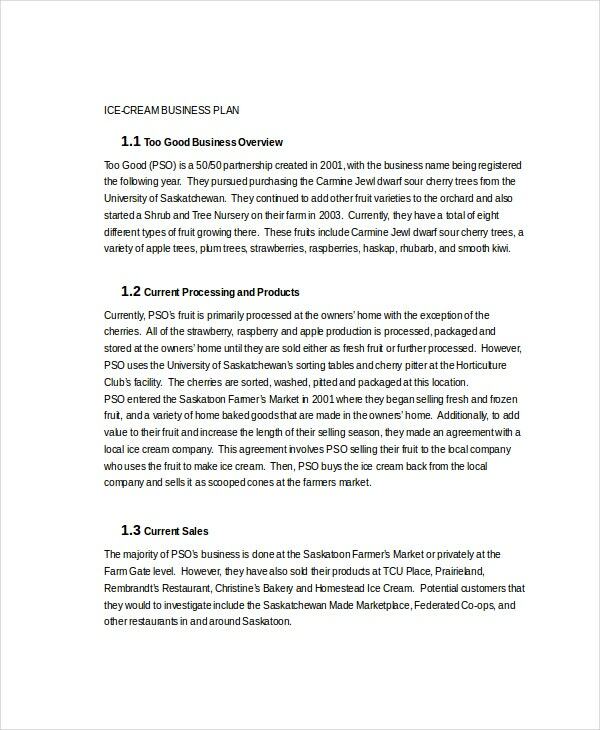 You can also see Car Wash Business Plan Templates. Keep your goals realistic. Don’t spend too much time strategising on goals that would have a very less probability of succeeding. Analyze the current market scenario. Make sure you are aware of the market demand for the services you offer along with a clear idea of the working of your competitors. Describe briefly how your business plan makes you different and better from your competitors. This will help in attracting investors. Make use of graphs and charts to represent data rather than just writing numbers. If you need help in managing the finances of your company, you can make use of financial plan templates and budget plan templates. 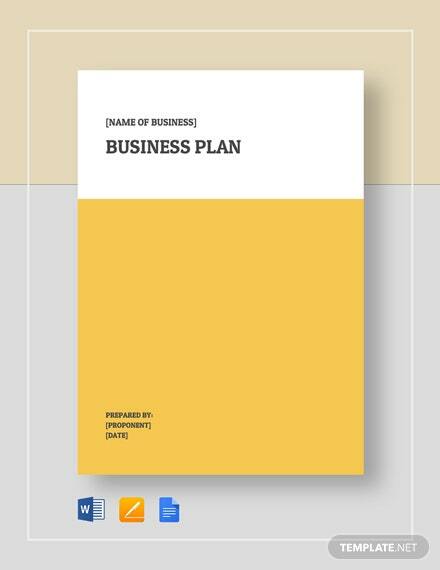 Business plan template samples are very useful and will surely be of great help to you in making your own business plan. Choose the one best suited for your business.